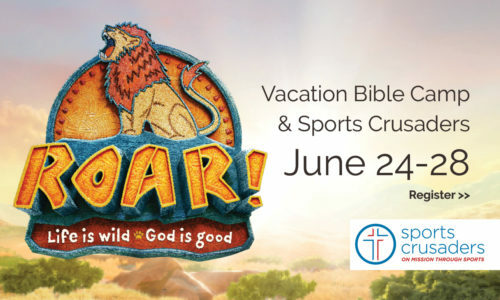 A special week each summer is our Vacation Bible and basketball camps. This year the dates are June 24-28, 2019. Registration is now open. In the afternoon, they can practice and develop fundamental basketball or volleyball skills in a Christian-based camp environment, led by Sports Crusaders. Use the links below to sign up online. If you have any questions, contact the church office 634-3603. A direct link to pay for sports camp can found in the form. If you would like to pay online only, click here. Rising 6th-8th graders may register to HELP at VBC. Rising 6th graders are invited to participate in sports camp (either volleyball or basketball); unfortunately, we are unable to accommodate rising 7th and 8th graders at sports camp. To register your rising middle schooler, please contact hannah@fbcjc.org for registration information. Each year the church holds a golf tournament benefiting The Baptist Home. The 9th Annual Tom Nelson Memorial Golf Tournament was held on Saturday, May 12, 2018, at the Railwood Golf Club, (12925 County Road 4037) in Holts Summit. Check out what else is going on in our Recreation Ministry. Questions about any activities? Contact CHannah Coe, Associate Pastor of Children and Families.